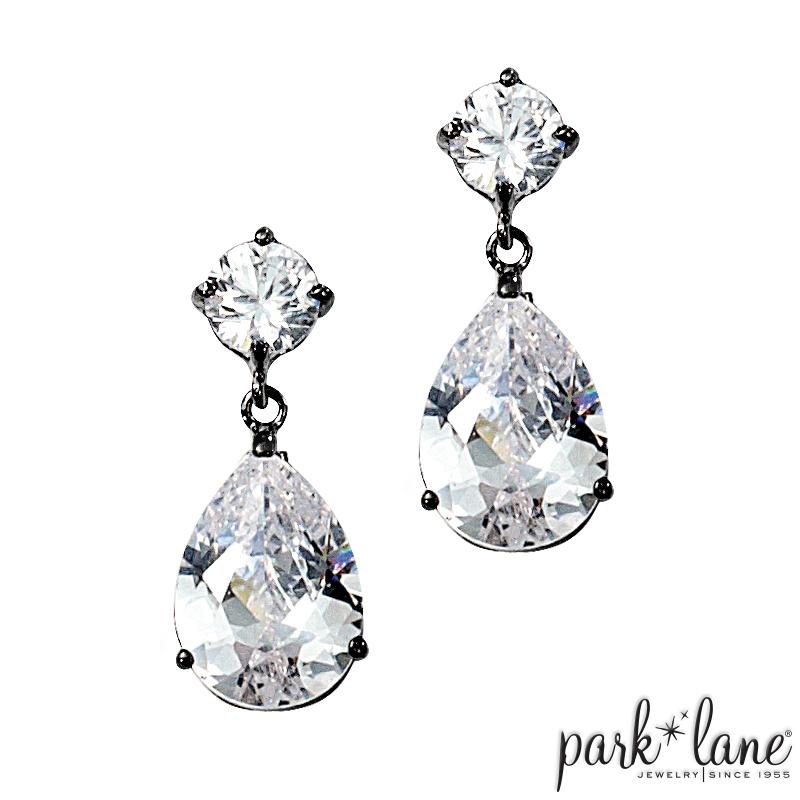 This amazing, teardrop-shaped CZ ring is reserved for Hostesses Only. 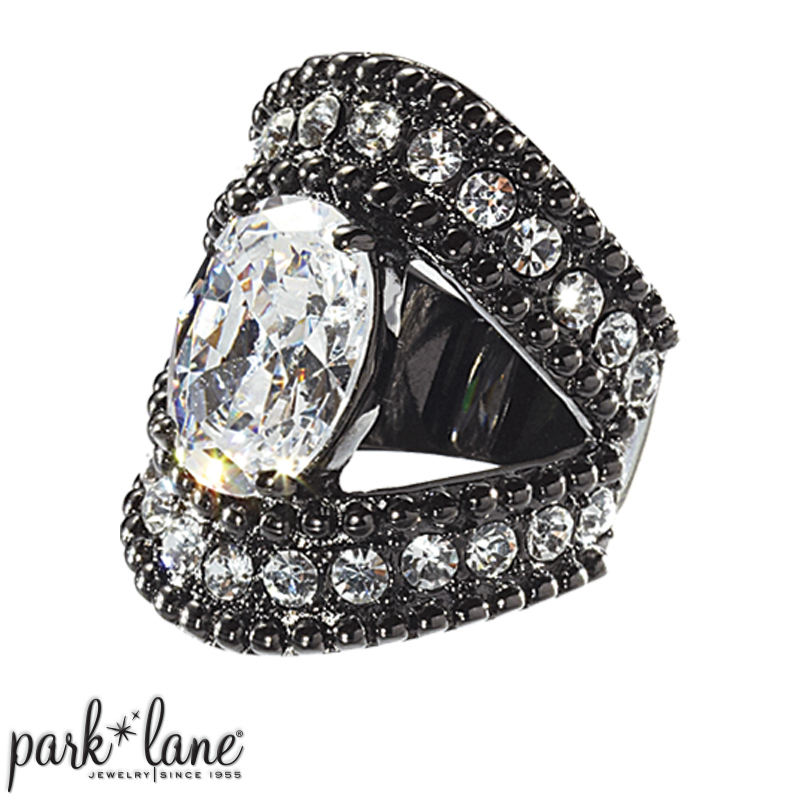 The ring shank and the gemstone's frame both sizzle with glittering jet black micro mini CZs. 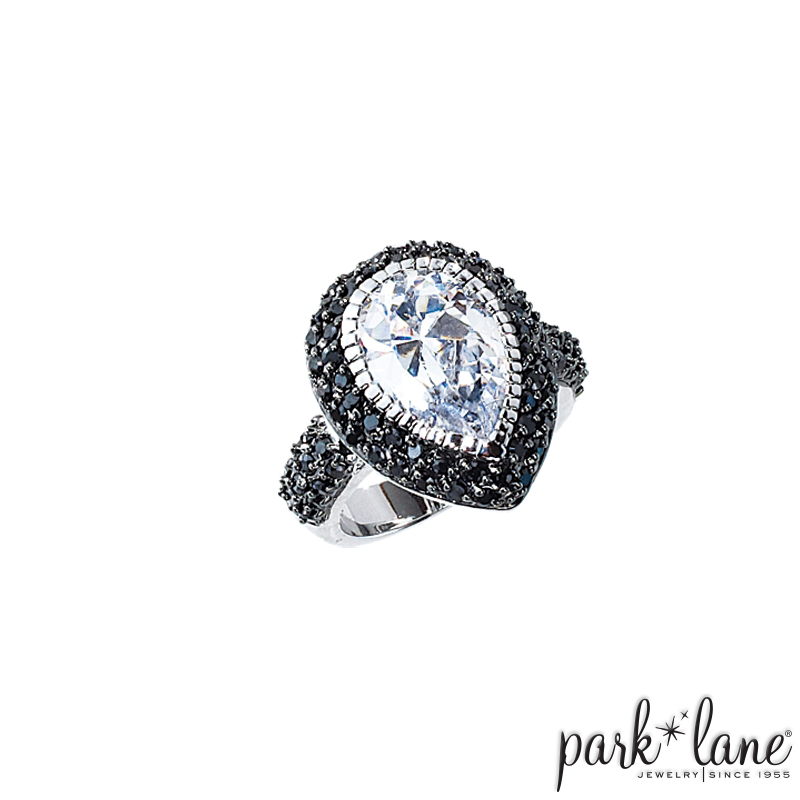 Masquerade ring is a real head-turner!